This diploma is extensively designed for those who have the instinct and the inner urge for reform. Reform can be in the form of a diagram or colossal . The person enrolling should be a zesty-zinger when it comes to the field of social work. It provides the participants a forum wherein they will be knowing potential agencies, their workability etc. 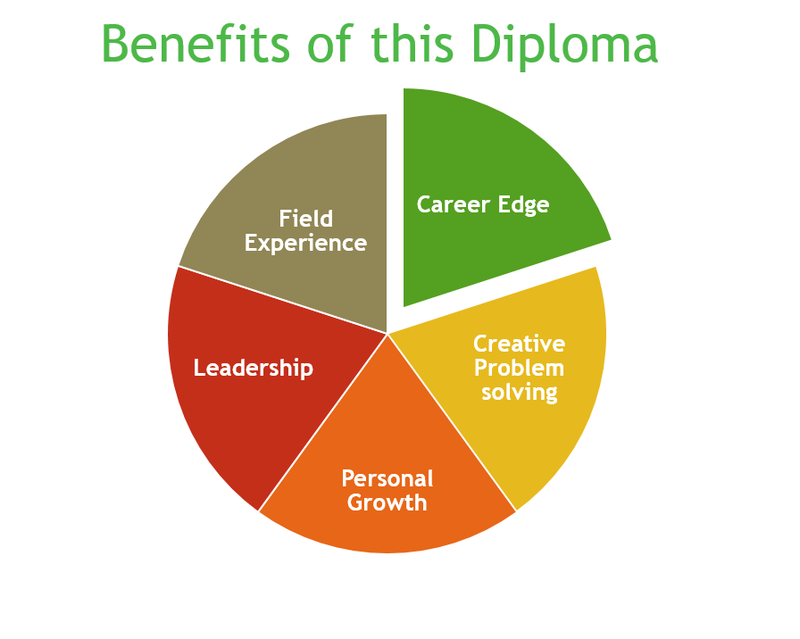 The diploma is open for working professionals ,students, government employees, planning sector people etc. Duration : 3months 24 sessions ,12 weeks. An alternate Saturday option of panel discussion. It is a online/offline program. Copyright	@ 2014 www.cssimpact.org. All Rights reserved. Website	Design and Developed by Cosmicvent Software Pvt Ltd.